A cast-off wife of Saudi Arabia’s billionaire king has appealed to Barack Obama for help freeing the four adult daughters she says have been held in a Saudi royal palace against their will for over a decade. Alanoud AlFayez, 57, made her public plea to the president on Thursday, just a day before he is scheduled to visit King Abdullah for just the second time. ‘Mr Obama should take this opportunity to address these grave violations committed against my daughters,’ said AlFayez. 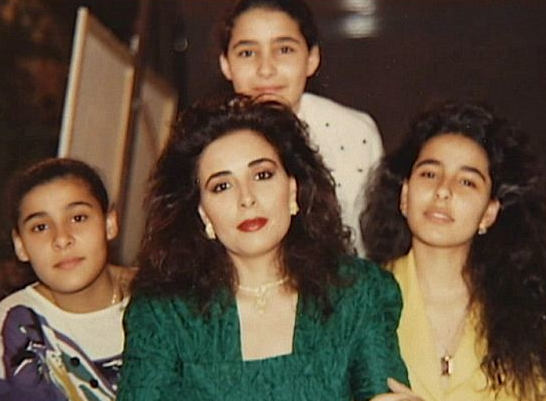 via Four princesses ‘HELD CAPTIVE’: Cast-off wife of Saudi king begs Obama to help free her ‘starving’ daughters. This entry was posted in Life and tagged Islamic Tyrant, Saudi Arabia's Monarchy, Saudi king, Saudi royal palace. Bookmark the permalink.